The Club was founded in 1893 and is the home course of Cambridge University. 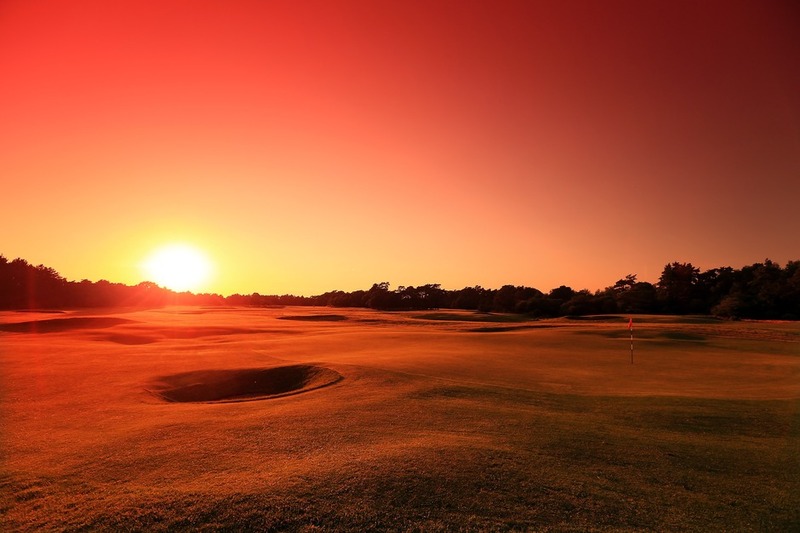 Its 9 holes are laid on gently undulating sandy-based soil that drains well all the year round. It is an excellent winter course because temporary greens are not needed. 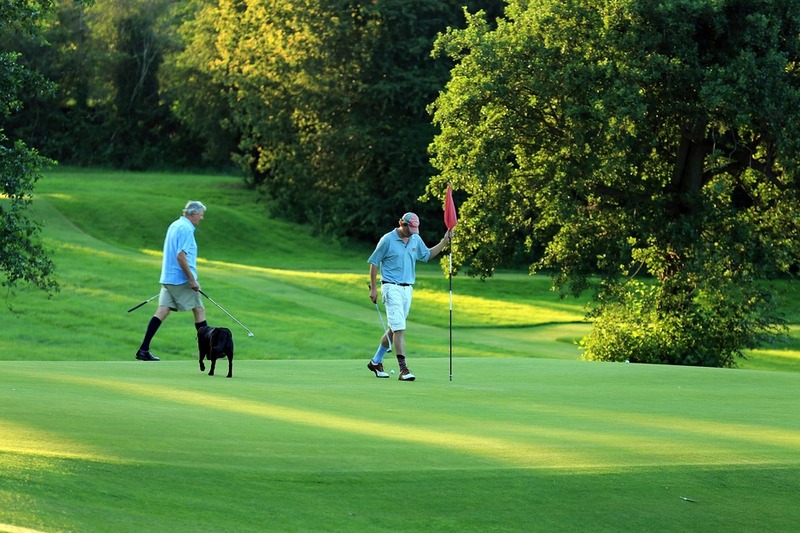 Royal Worlington has been called the best 9 hole course in the world; while this may be debatable, it is a fact that it regularly appears in the top 100 golf course lists of various magazines. A modest opening par 5 is followed by a tricky, long par 3 of 220 yards. The 3rd is a short but difficult par 4 requiring accuracy of both tee and approach shot. The 4th is an interesting par 5, requiring a deft touch on the approach. The 5th is a short par 3 where embarrassingly high scores are commonplace - you have to play it to appreciate the perils. The 6th is a tough par 4 over 460 yards long, the 7th a par 3 normally played in a crosswind across a valley to a quick green. The 8th is another par 4 over 460 yards long, with well-placed bunkers waiting for the unwary player. The 9th is a short par 4 where caution pays dividends, and then the Clubhouse beckons enticingly with its hospitality and refreshments. Then of course you play it again - several times if you are here for the day - and always, somehow, each hole remains interesting, different, and a challenge to be enjoyed and savoured. For a more complete description, with photographs, see the article at the www.golfclubatlas.com/courses-by-country/england/rwn/ website. This is not an official account, but it is interesting to read an unsolicited and unbiased account of this great course. Better still, come here to relax and unwind, away from the pressures of modern life.